Landsowne is a cosmopolitan and robust community close to Dulles National Airport. 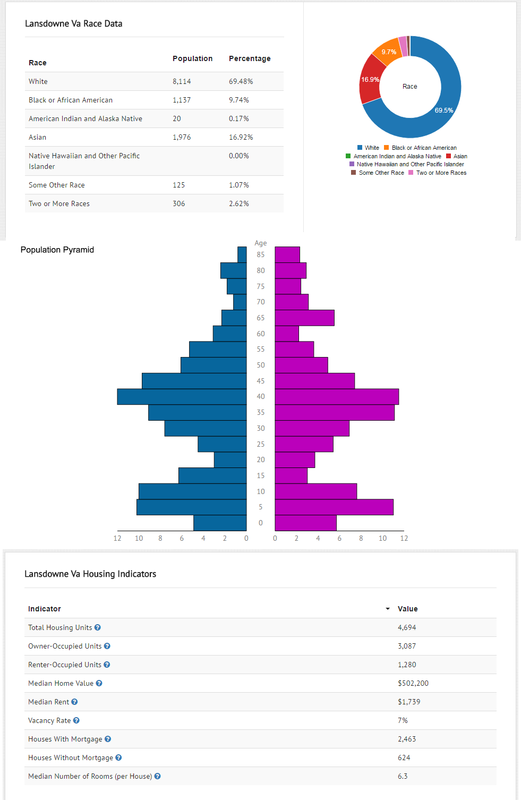 It offers an array of residential options as well as business, retail and recreational resources. 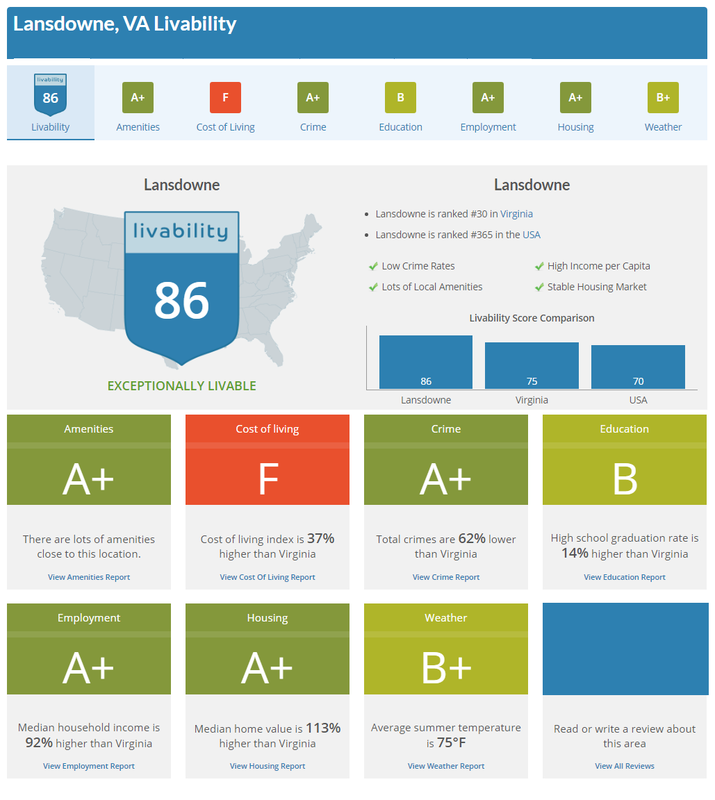 Lansdowne is a census-designated place, planned community located near Leesburg, Virginia and part of the Washington Metropolitan Area which is approximately 25 miles west of Washington, D.C. 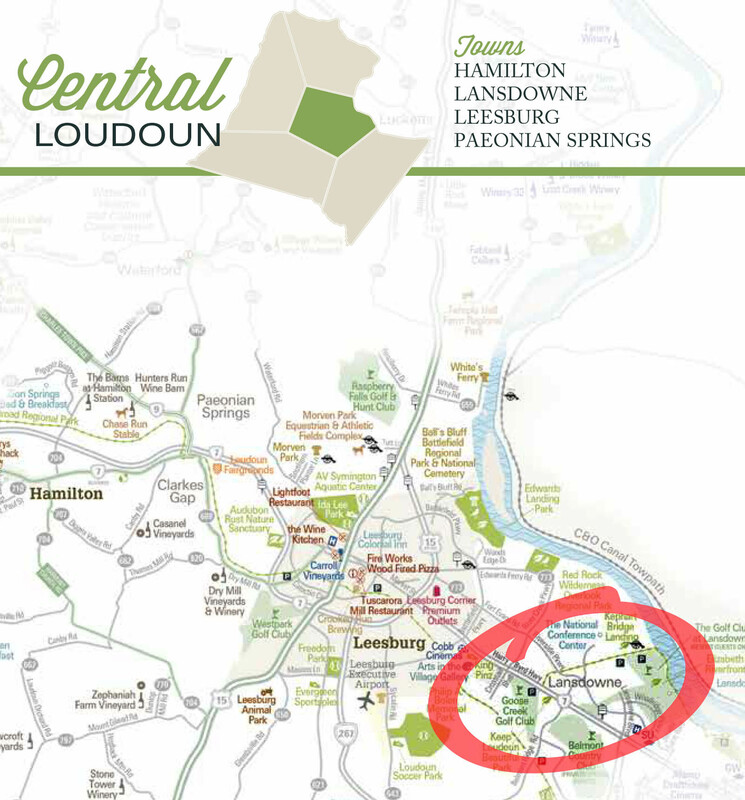 There are three principal residential homeowners' associations in Lansdowne. The largest is the Lansdowne On the Potomac HOA, which represents over 2,200 homes in the Lansdowne area, adjoining with the Potomac Station community to the west along Riverside Parkway. 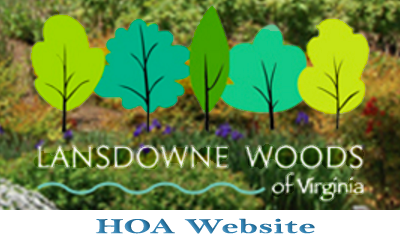 The second is Lansdowne Woods of Virginia, a HOA consisting of five condominium associations totaling over 1100 homes, a high rise, luxury, gated, age-restricted community. The third is the Lansdowne Village Green (Lansdowne Town Center), which represents over 500 homes surrounding the Lansdowne Town Center area between Riverside Parkway on the north, Route 7 on the south, Belmont Ridge Road on the west and the Lansdowne Country Club Golf Course on the east.